with 20 Years of Global Workforce Development Experience in Multiple Fortune 500 Companies. Motivated and Responsible Brand Ambassadors. 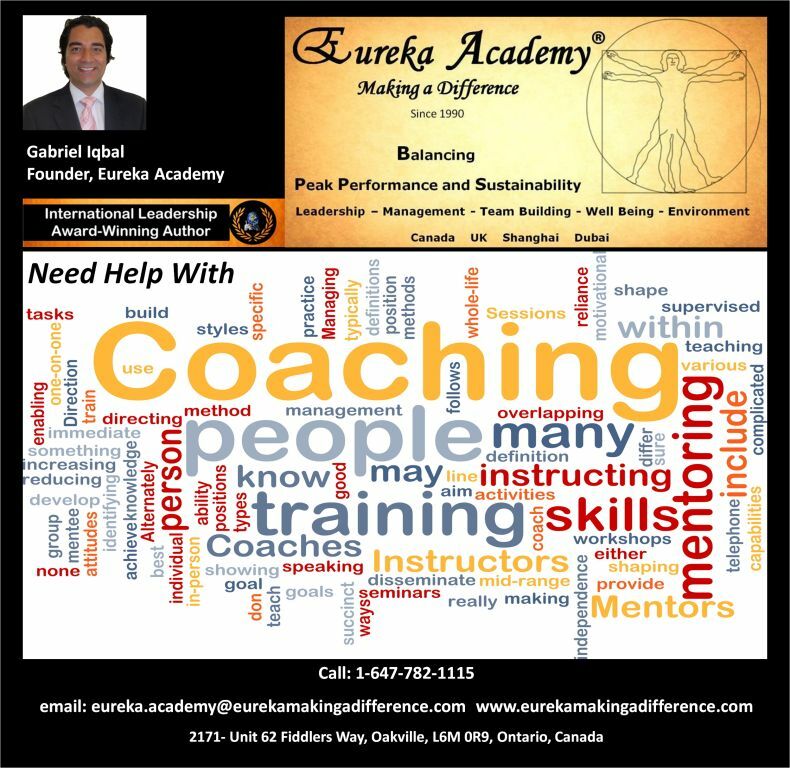 Our aim is to inspire, educate and empower people and businesses to appreciably increase their performance while imparting a balanced approach for consistently improving the quality of their lives and the lives of those around them. 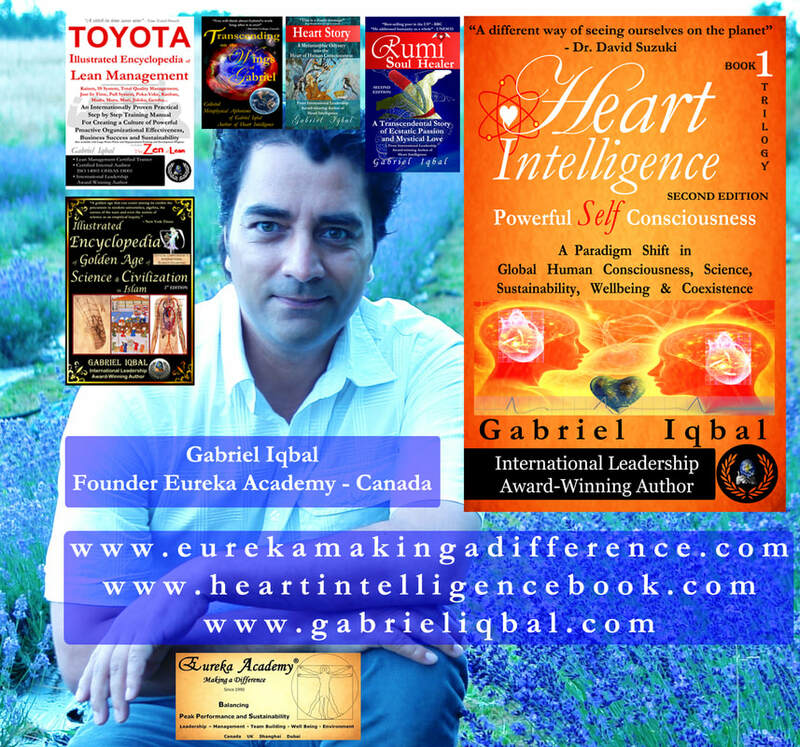 Our goal is to work collectively as part of a world community and re-engineer Scientific Ethics and Principles for the betterment of the Global Human Condition and a Sustainable Future that works in Harmony with the Balanced Phenomena of Natural Law. 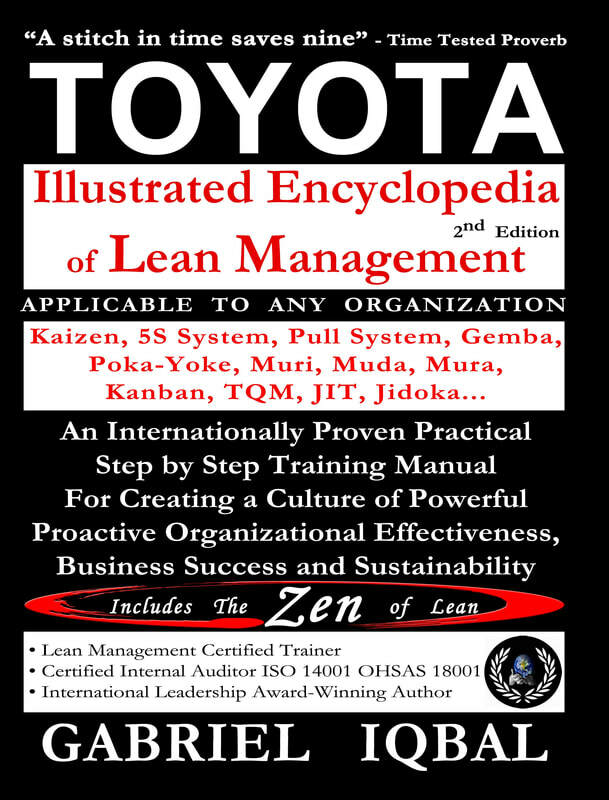 This is an authoritative and simple step by step training manual explaining the TPS (Toyota Production System). 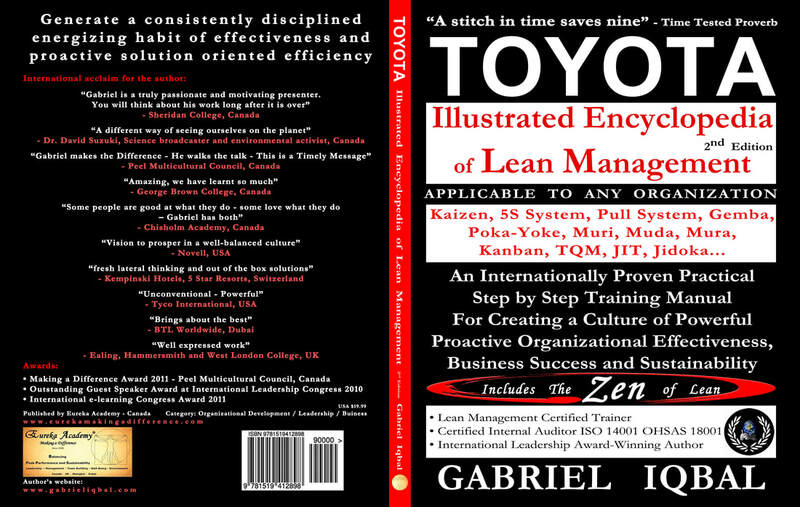 Toyota’s world-class Lean Management System is fully described here in animated form for people to learn and apply in any area where efficiency and effectiveness holds top priority. This encyclopedia belongs in the collection of any person who seeks success in business, professional development, self-development and sustainable development. It is designed with large fonts, templates, bullet pointed flowcharts, diagrams, graphics that can all be used as a plug and play visual experience. The encyclopedia demonstrates how Toyota developed their systematic process, human potential, ingenuity and rigorous discipline. Their adventure and the development of the Management Principles that support any quest of world class processes management and world class quality is communicated via a fully comprehensive and animated encyclopedic form. This encyclopedia is very powerful in setting up a proactive culture shift in any organization. If you are not into organizational development and are happy with status quo, then don’t read this encyclopedia. It is guaranteed that after reading this encyclopedia you will either become an outcast, a maverick, or will start your own business. You will stick out in the band and see nothing but “Lean Management”. The most rewarding virtue you will develop from this revolutionary encyclopedia is that you will generate a consistently disciplined energizing habit of effectiveness and proactive solution oriented efficiency. The author describes how processes can become unproductive and time is wasted when one process waits to begin while another ends. The emphasis on the Pull and Single Flow shows how operations can be smooth, uninterrupted and continuous. A poignant fact that is elucidated is that estimates suggest that as much as 99 percent of a product’s time in manufacture is actually spent “waiting”. The chapter on The Zen of Lean is a real treat, as it gives you an energizing, vivid and transcendental perspective behind what the author believes as the metaphysical dimensions of the subject. It is a must read, especially for anyone in corporate America where the technology curve and work culture, have been for the past few decades on the overall decline. Make sure to write your name on this encyclopedia as it has the habit of being passed on from person to person – and before you know it, the effectiveness becomes contagious !